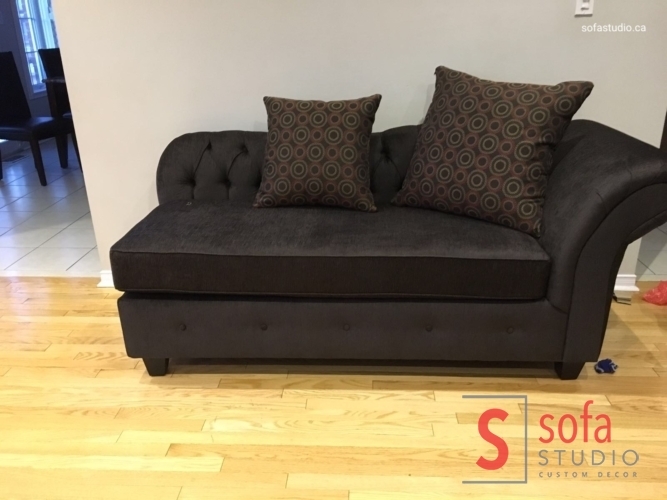 Sofa Studio is specialized in the conceptualized design and manufacturing of residential and commercial custom-made furniture. 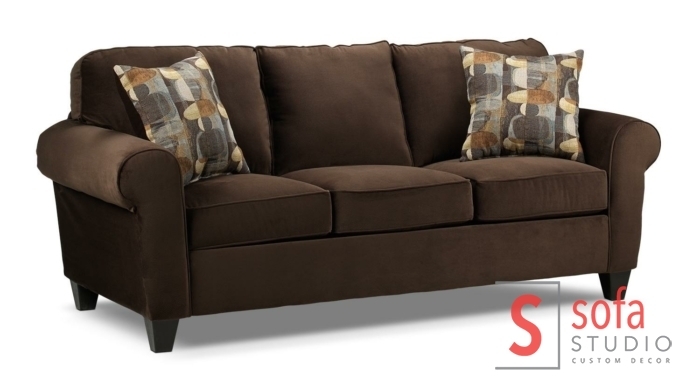 That includes sofas, chairs, sectionals and beds. 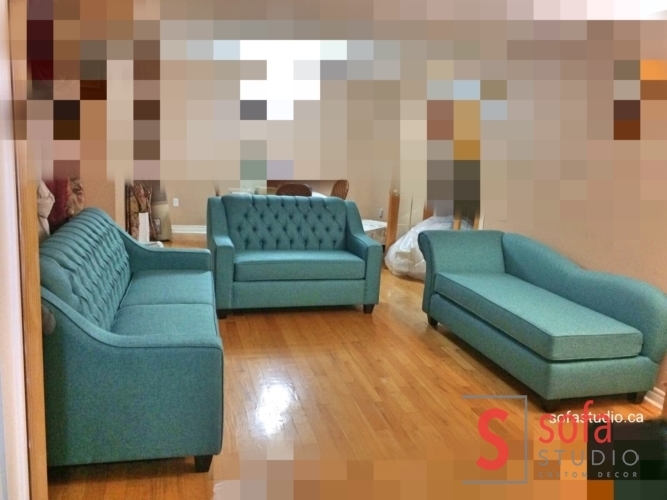 Most Evergreen Design ever in the Decor Market . Sophisticated yet Noticeable. 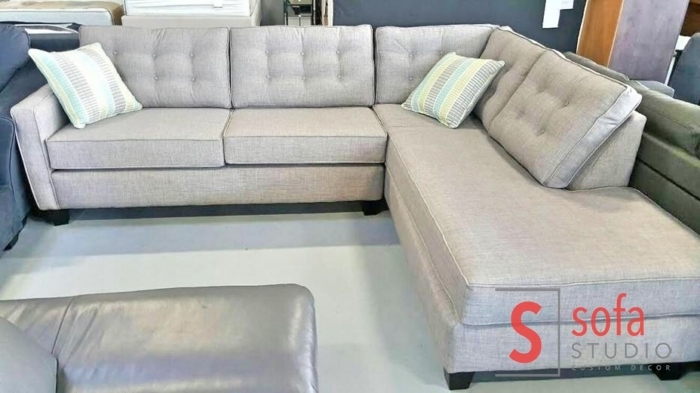 This sofa is ideal for compact spaces, is great value for money and never goes out of style. 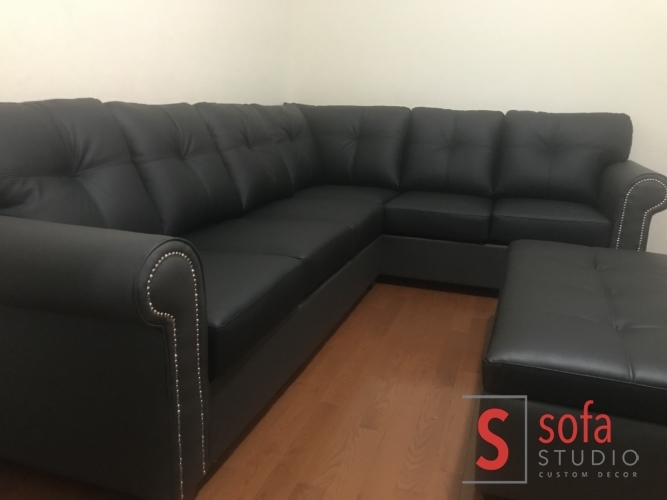 Sofa Studio offers the best in comfort. The collections are a series of modern designs, which are simple yet striking and represent the ideals of minimalism and cutting excess. 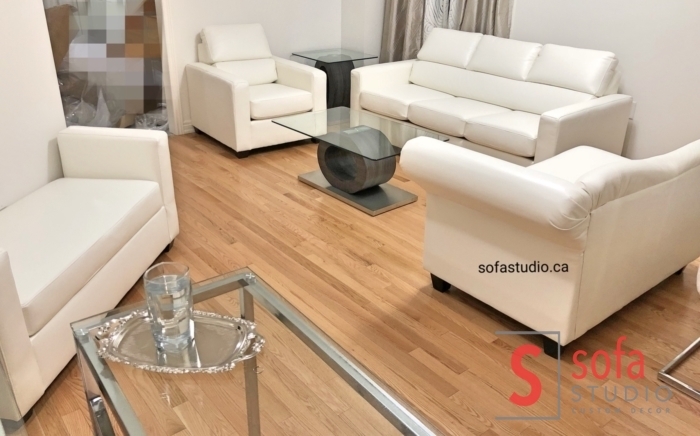 The designs are a perfect blend of functionality and exceptional aesthetics. 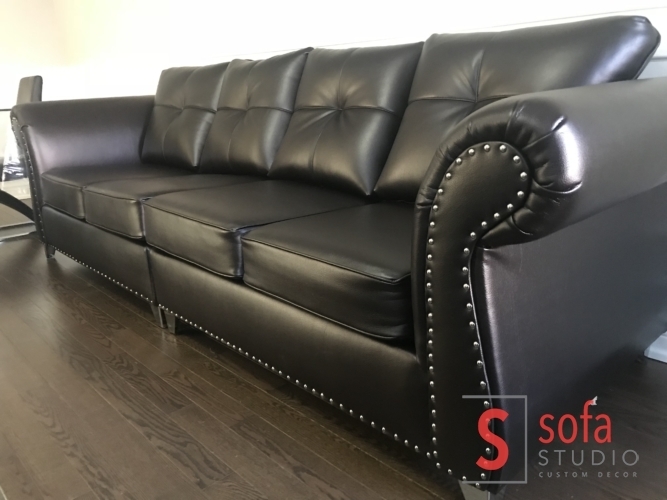 Each piece is crafted with passion and reflects quality and style, addressing the needs of a wide range of audience. 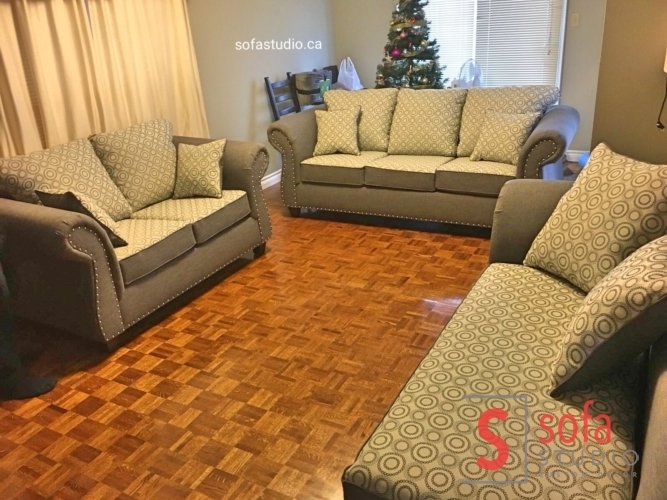 Furniture bought from Sofa Studio is shipped for free. 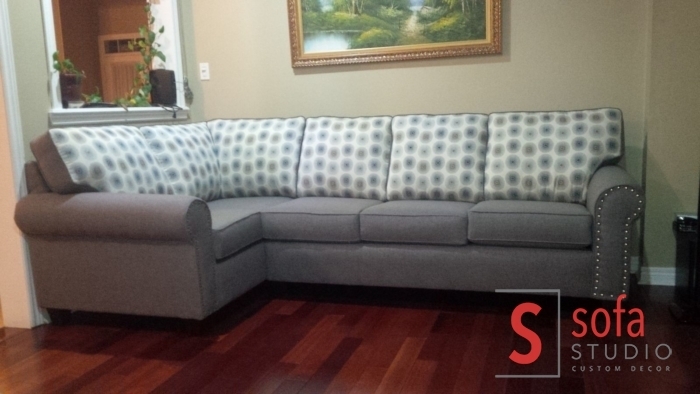 So go ahead and contact us to buy with confidence. 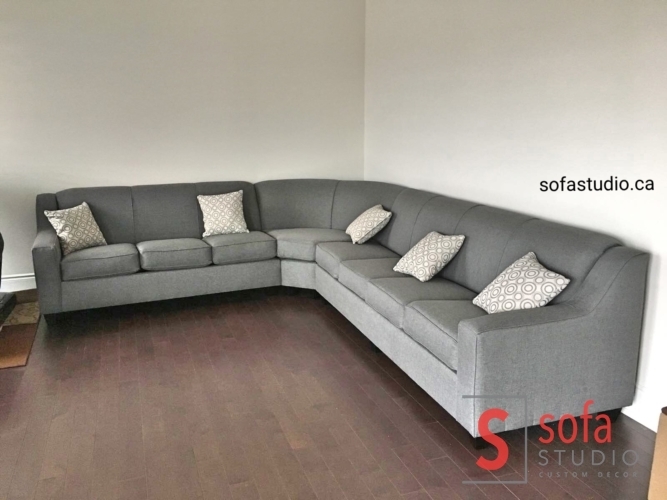 Modern Tuffting Sofa DESIGNED AND MADE BY SOFA STUDIO . 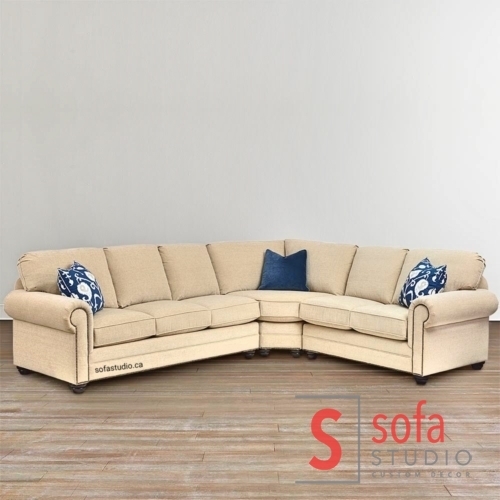 Most Noticeable Look and Practical Sofa for any Room. 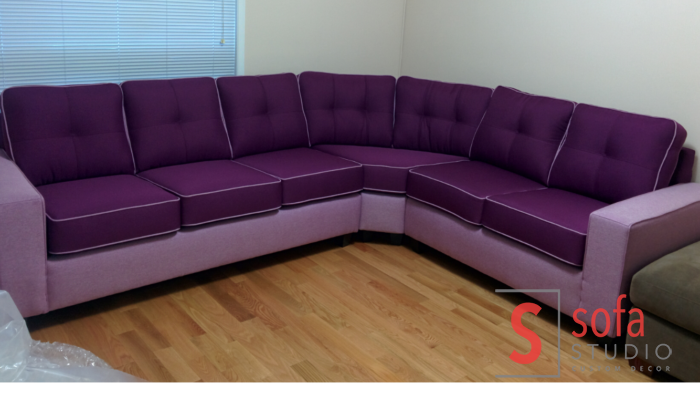 Many More Custom Options Available in this Modern Design . 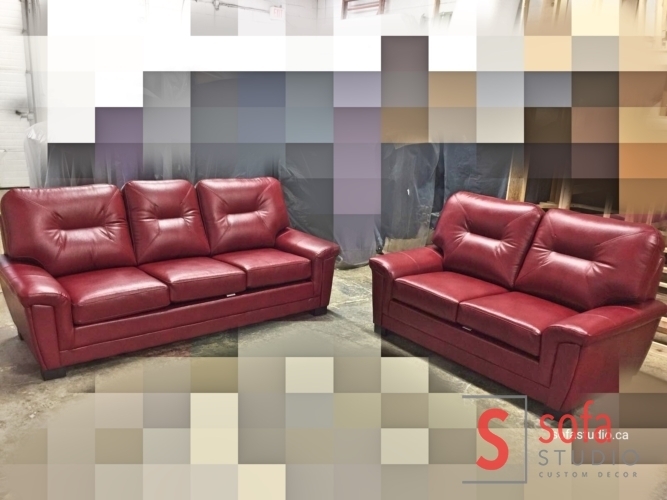 Highest Quality of Material is used for Durability. 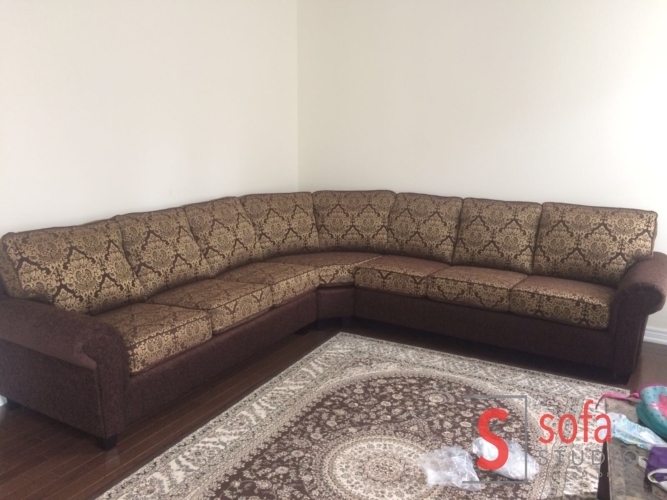 Modern Fabric Sectional Sofa designed according to Measurement . 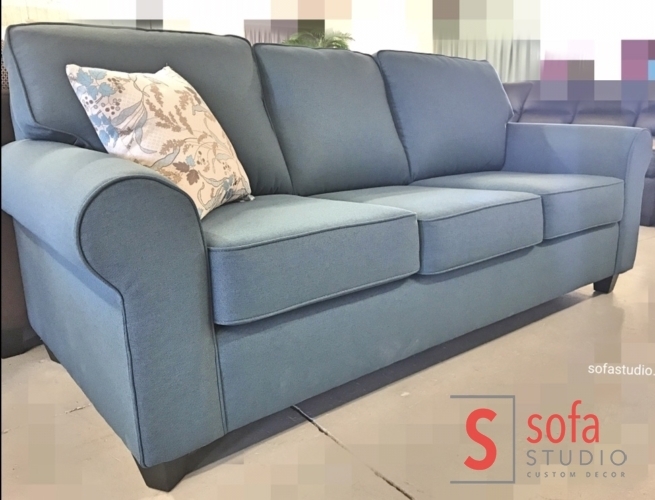 Double Back Support Added to Design for more Comfort and detailed look. 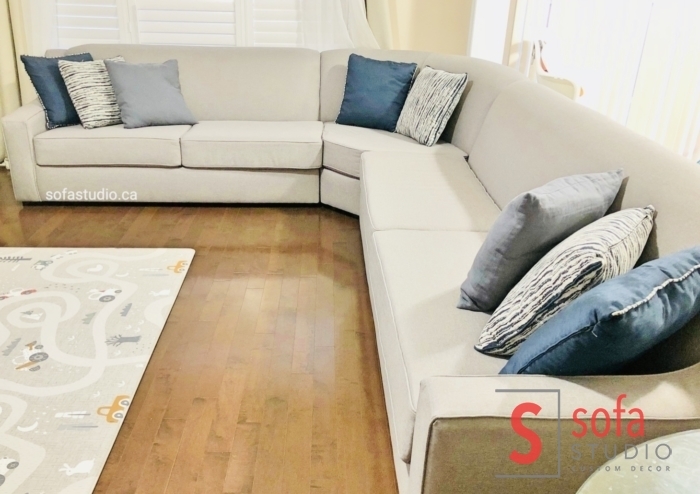 Custom Made Modern Fabric Sectional Sofa. 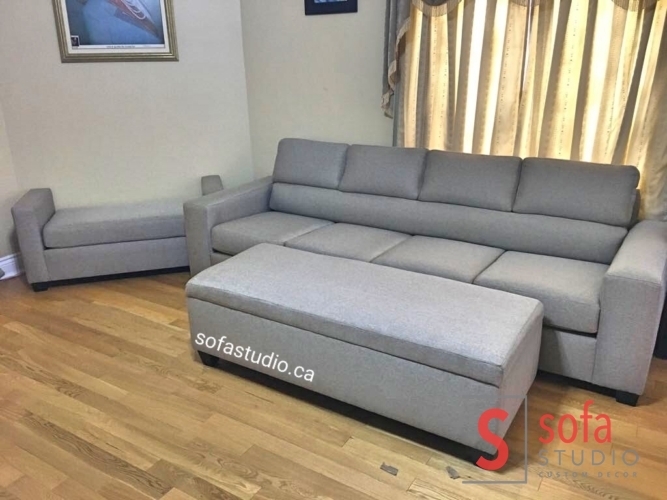 Designed and Made by Sofa Studio in our Brampton Sofa Factory. 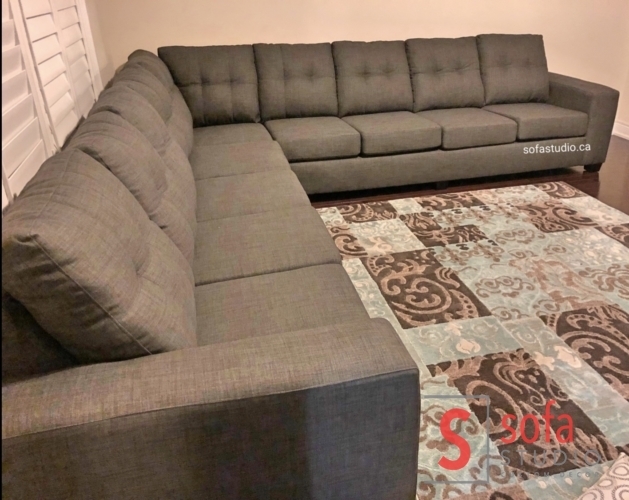 Many More Custom Options Available in this Modern Design . 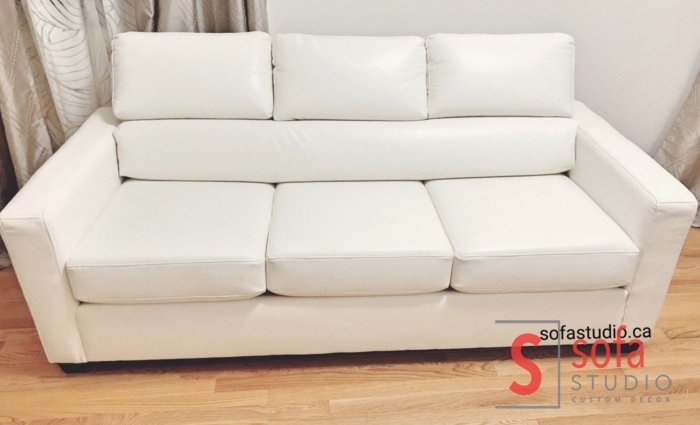 Highest Quality of Material is used for Durability. 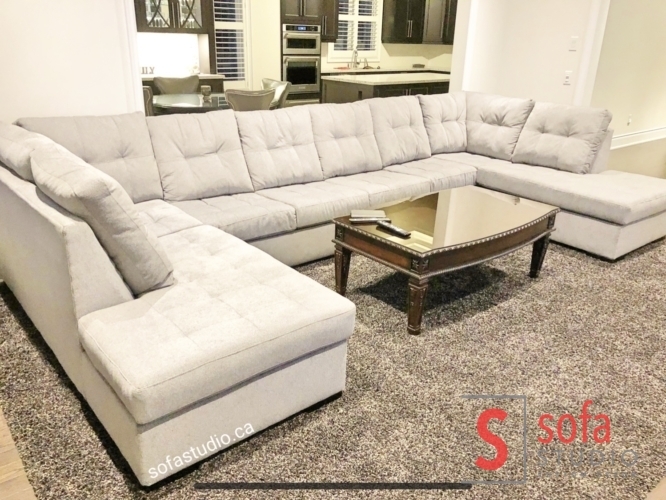 Custom Made 4 Seater Sofa by Sofa Studio .Made and Designed in Our Sofa Factory in Brampton . 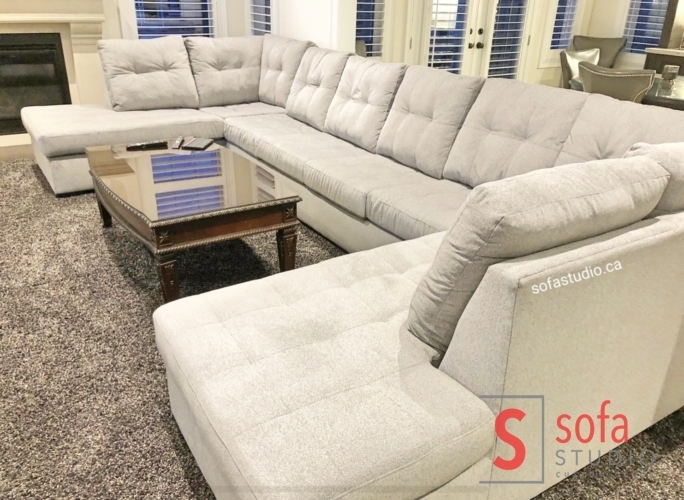 Modern Design Sofa with Nailheads at Arm Front and Front Edge enhances the appeal of Sofa . 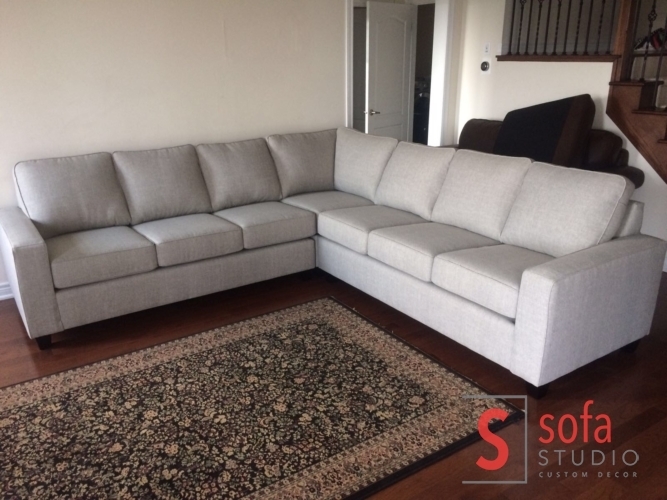 Most Comfortable yet Stylish and Noticeable Design . 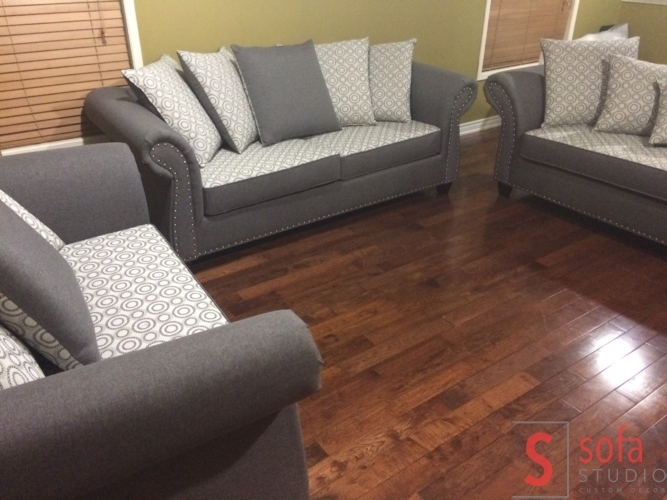 Also Available in Choice of Fabric. 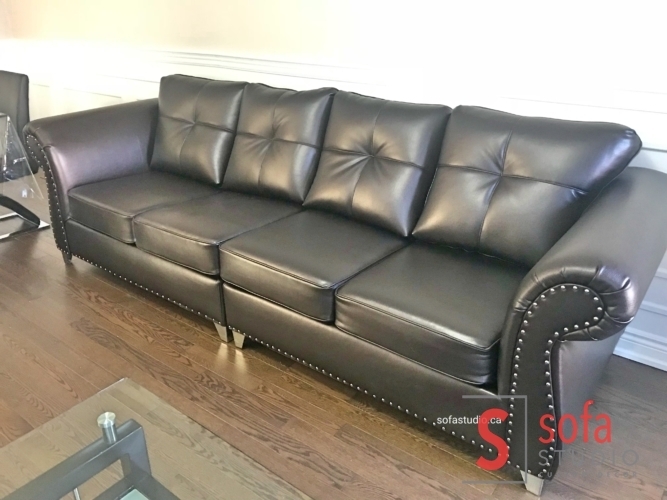 Detailing and Precision Craftmanship apart us from the Other Sofa Manufacturer in Brampton and Gta. 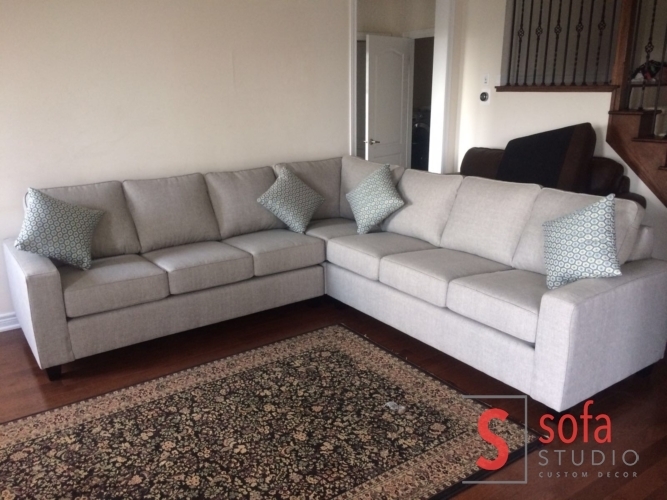 Modern Fabric Sectional Sofa designed according to Measurements . 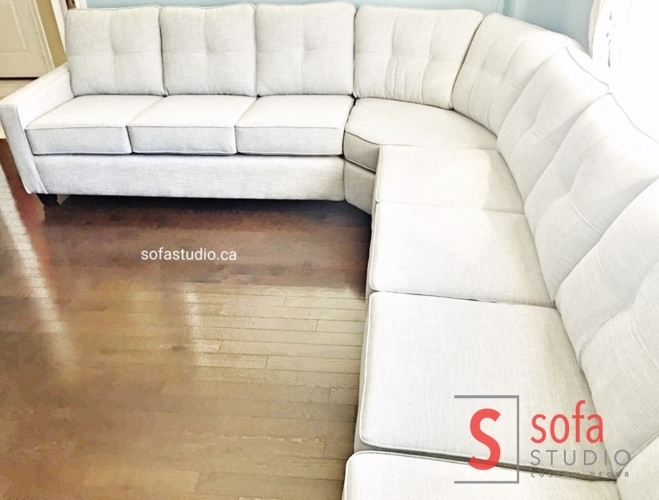 Tight Back Canadian Made Sofa with Piping Detail . 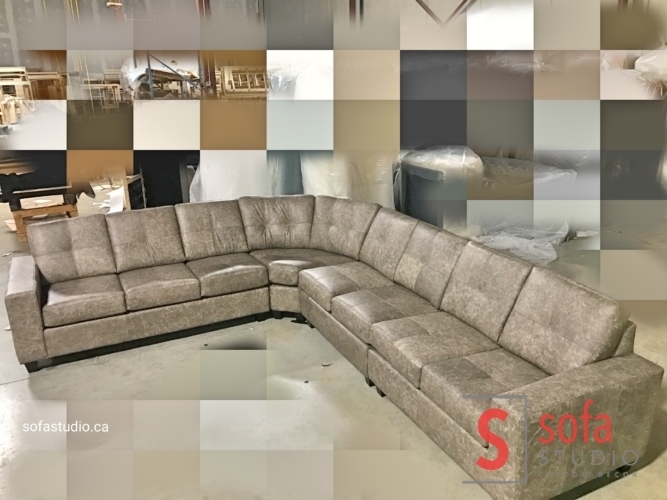 Custom Made Modern Fabric Sectional Sofa. 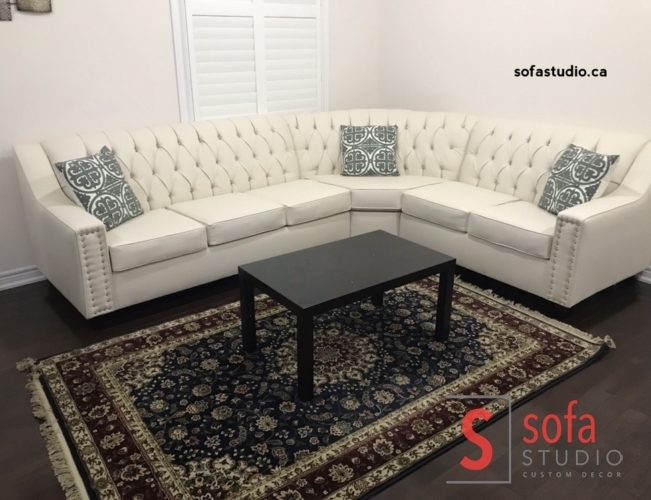 Designed and Made by Sofa Studio in our Brampton Sofa Factory. 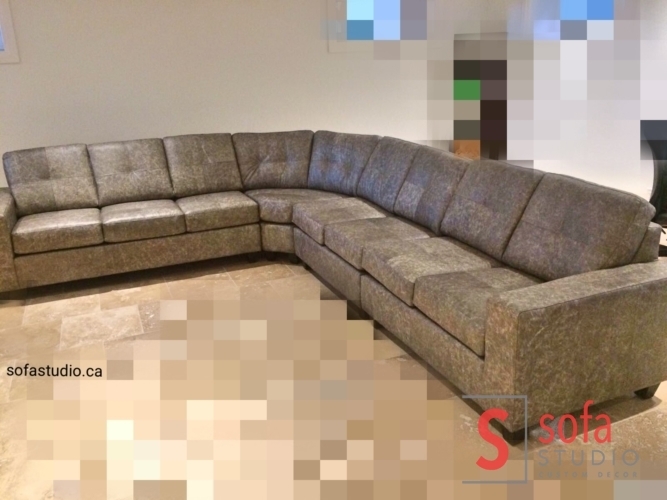 Many More Custom Options Available in this Modern Design . 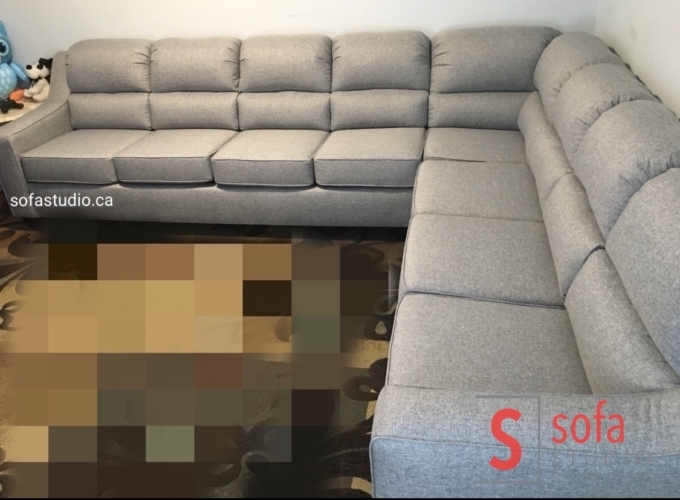 Highest Quality of Material is used for Durability. 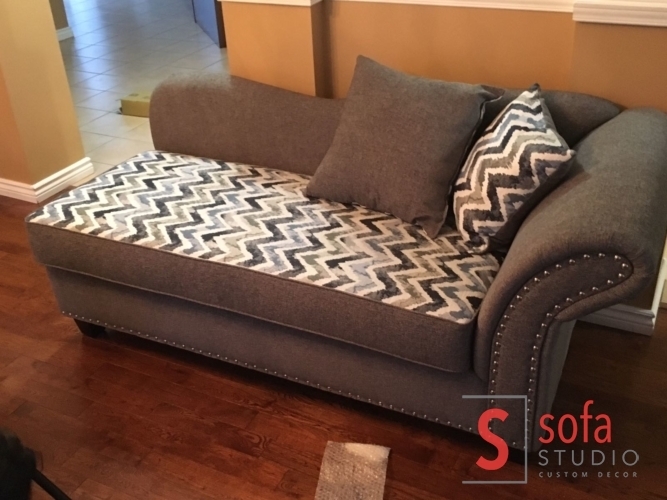 Made to Order Design According to Customer Preferences. 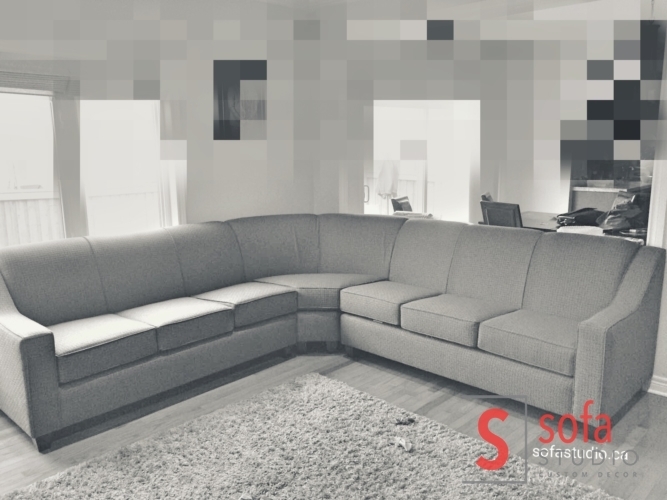 Living Room Modern Sofa Design . 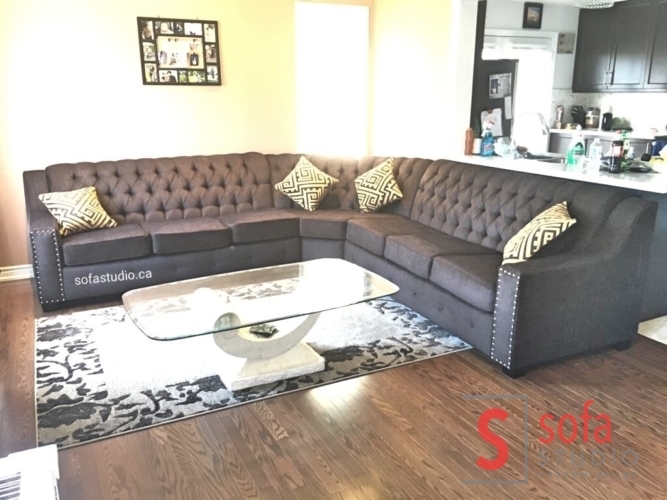 Made to Order Sofa Delivered in Brampton. 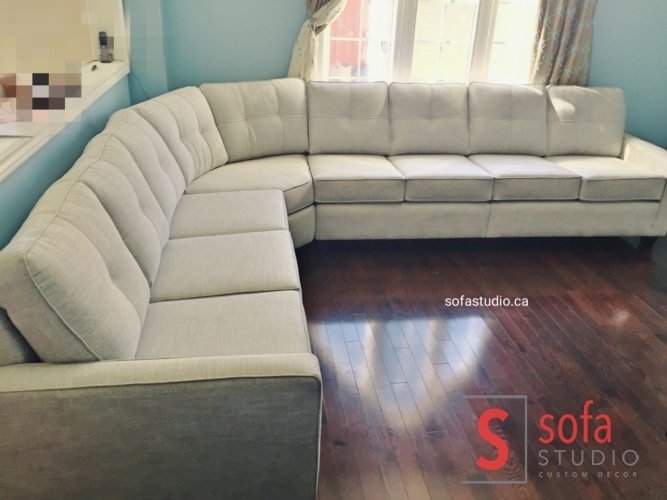 Tuffting Back and Seat Cushions .Custom Made Modern Fabric Sectional Sofa. 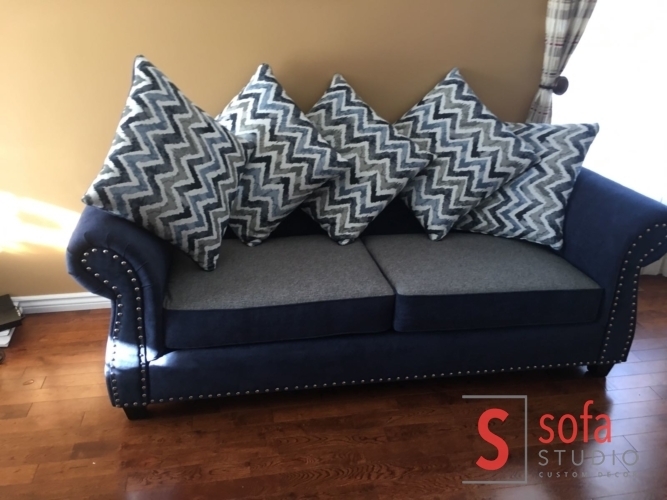 Designed and Made by Sofa Studio in our Brampton Sofa Factory. 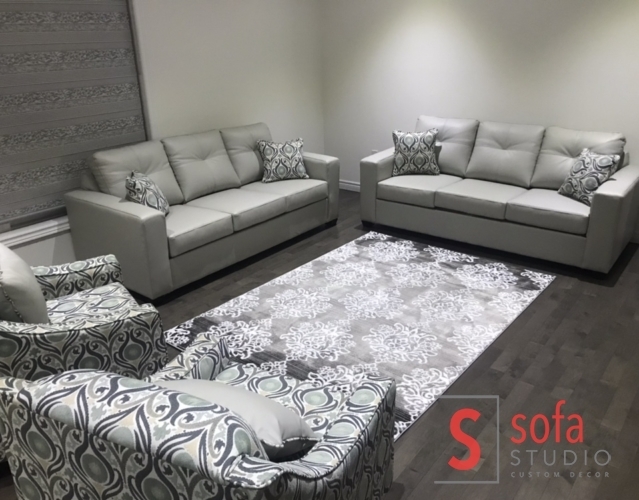 Many More Custom Options Available in this Modern Design . 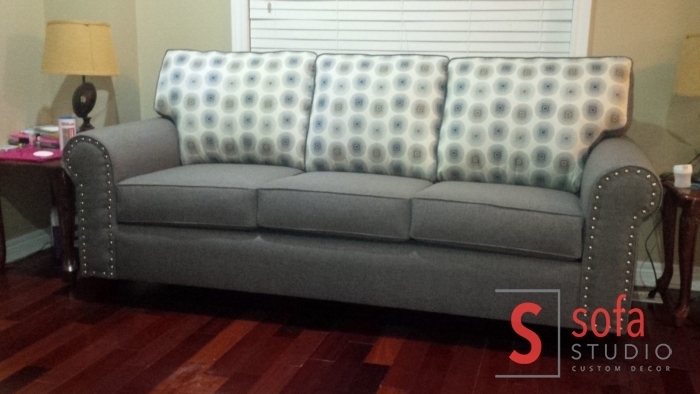 Highest Quality of Material is used for Durability. 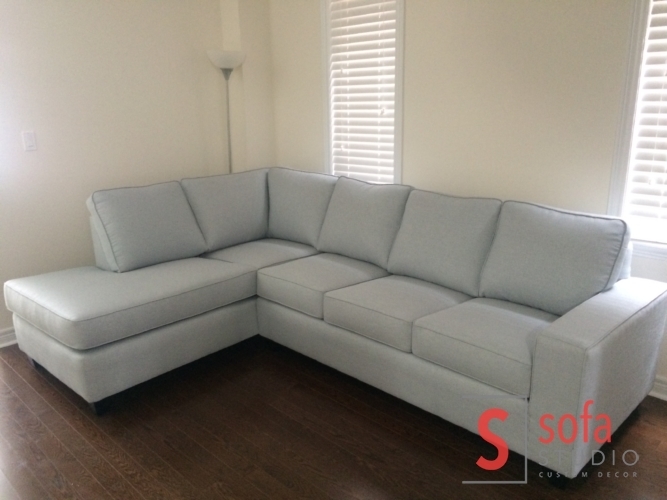 Custom Made Tuffting Sectional Sofa. 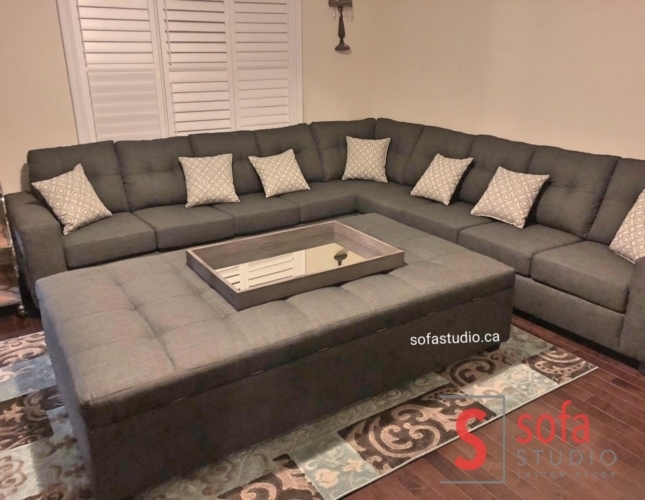 Designed and Made by Sofa Studio in our Brampton Sofa Factory. 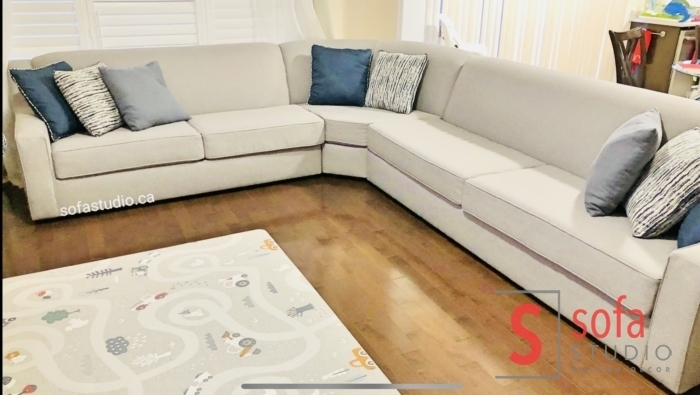 Many More Custom Options Available in this Modern Design . 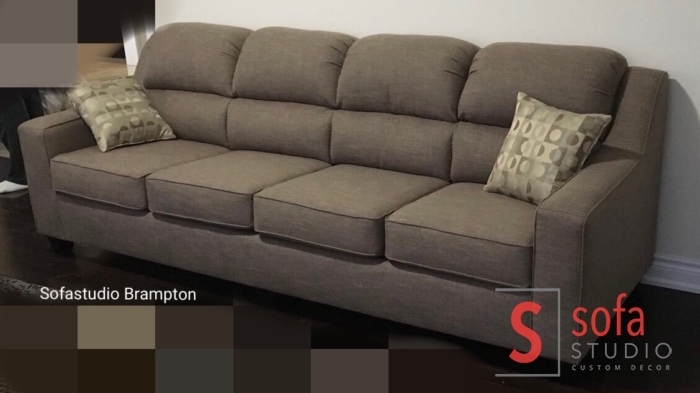 Highest Quality of Material is used for Durability. 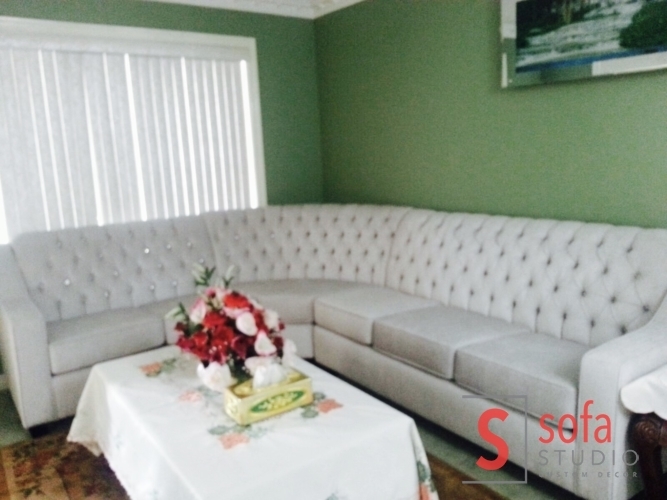 White Leather Custom Sofa , Chaise , Chair and Bench . 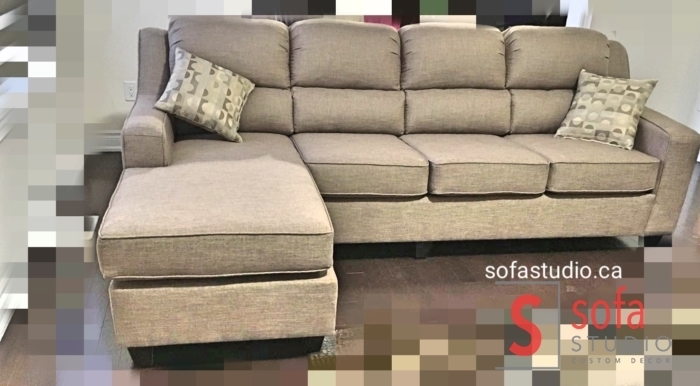 Sofa design with Back Support. 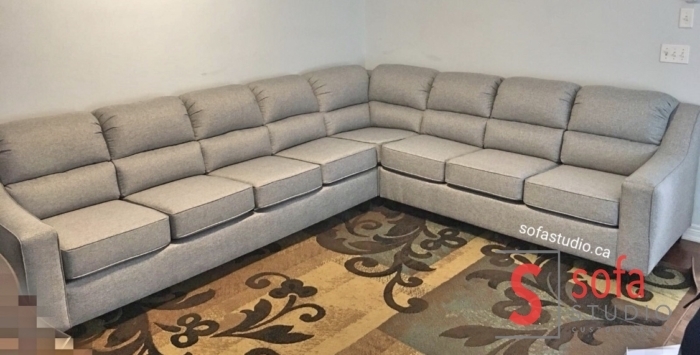 Round Arm Fabric Sectional Sofa .